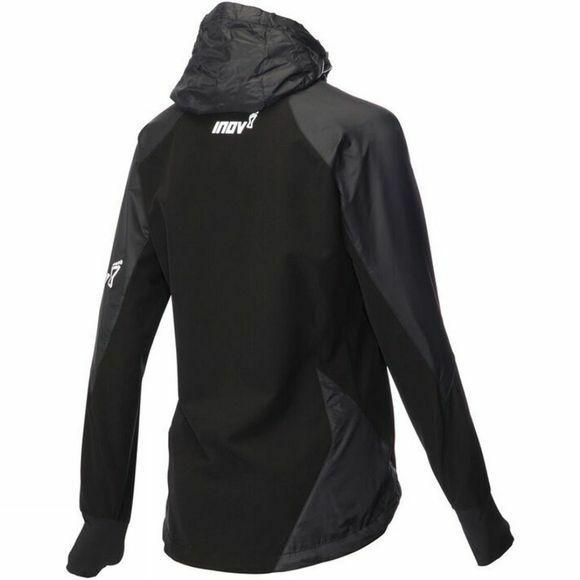 Designed to keep the runner warm and protected in the coldest, windiest conditions. 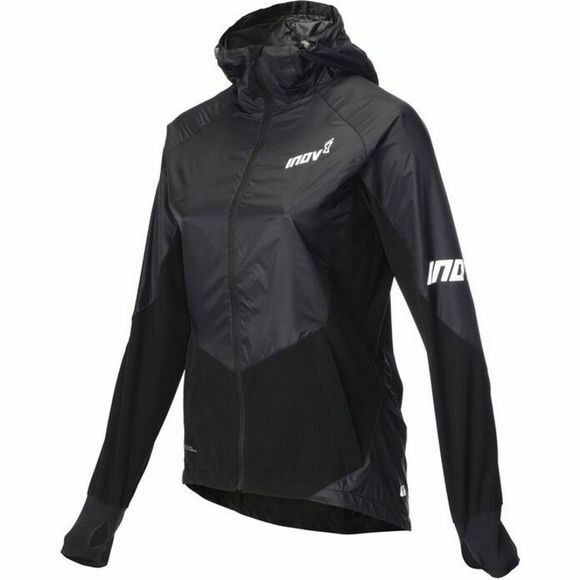 Constructed with Pertex Equilibrium® for warmth and zoned Pertex Quantum® for protection to vital body organs. Stay warm and protected: Pertex Quantum® fabric delivers high levels of windproof protection to vital body organs. Stretches with body: Unrestricted running movement delivered through shell’s four-way stretch Pertex Equilibrium® that stretches with upper body. Breathable: Fabric allows body heat to escape while at the same time rain is kept out thanks to jacket’s durable water resistant fabrics.